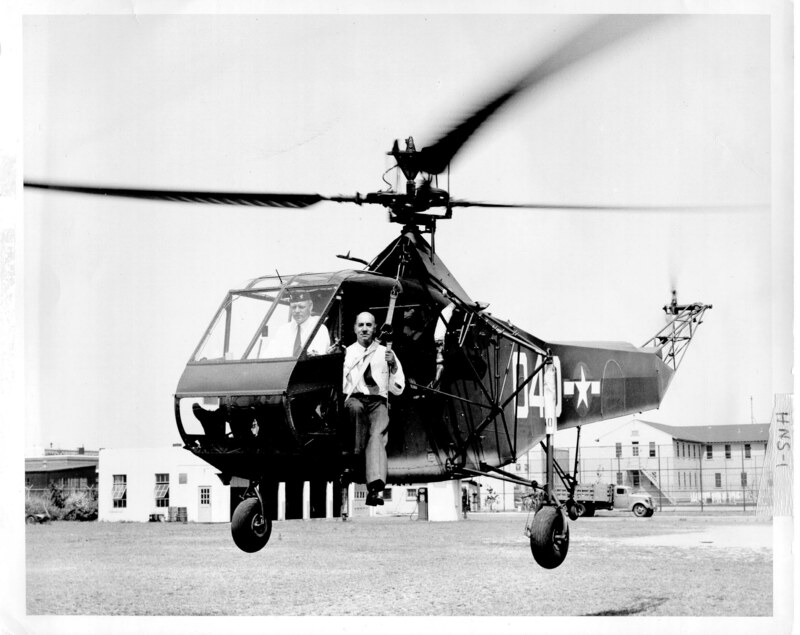 Captain Erickson was designated Coast Guard Aviator #32 in 1935, and became Coast Guard Helicopter Pilot #1. 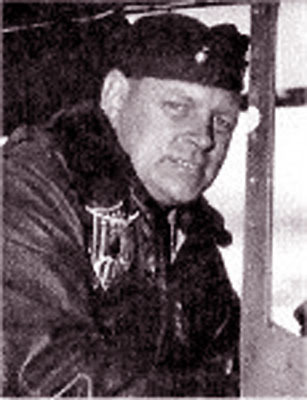 Captain Erickson flew on the first-ever helicopter life-saving mission and is internationally recognized for his pioneering of helicopter rescues, hydraulic hoist systems, and flight stabilization equipment. Erickson Hall, where the Coast Guard’s aircraft flight simulators are located in the Aviation Training Center, Mobile is named in his honor. Captain Erickson was inducted into the Navy Hall of Honor.